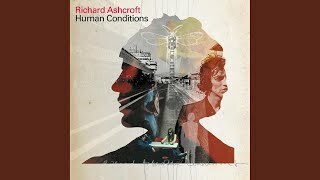 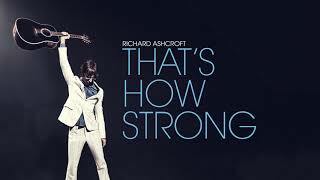 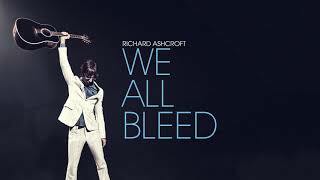 richard ashcroft we all bleed. 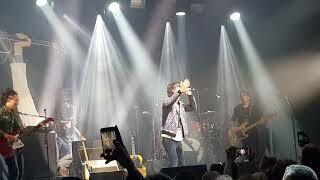 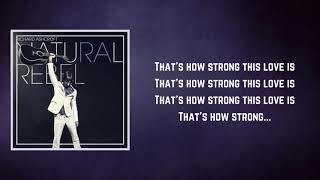 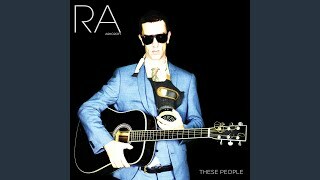 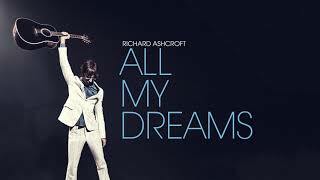 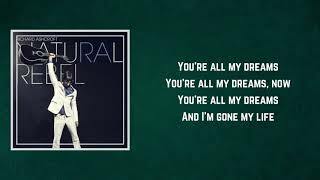 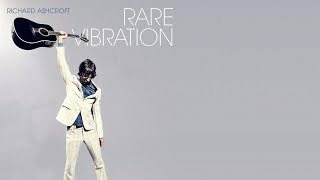 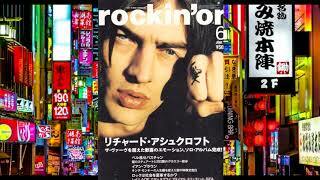 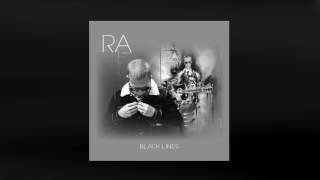 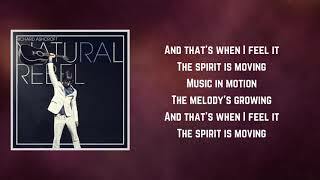 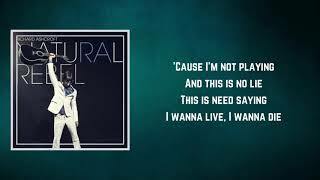 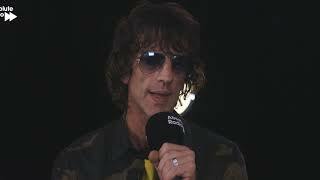 richard ashcroft we all bleed.natural rebel.jukebox millar. 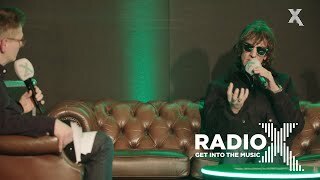 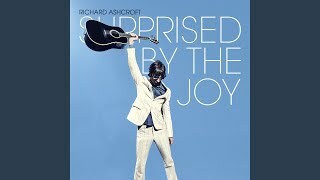 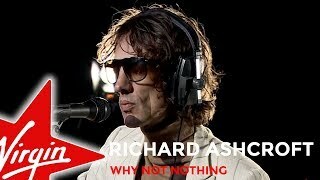 The irrepressible Richard Ashcroft putting a bit of zing into your Cornflakes. 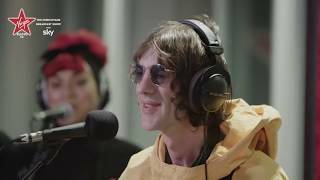 If only all brekky TV interviews were like this. 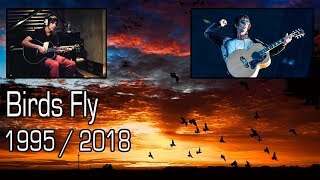 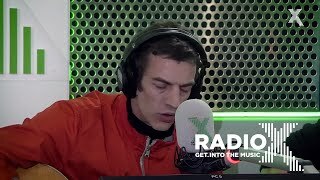 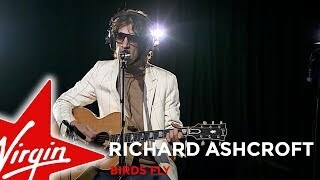 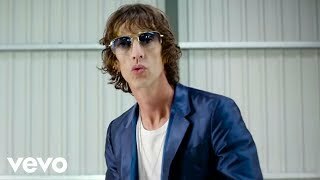 Official music video for "C'mon People (We're Making It Now)" (HD Clean TV Edit Version) by British alternative singer-songwriter Richard Ashcroft (The Verve).